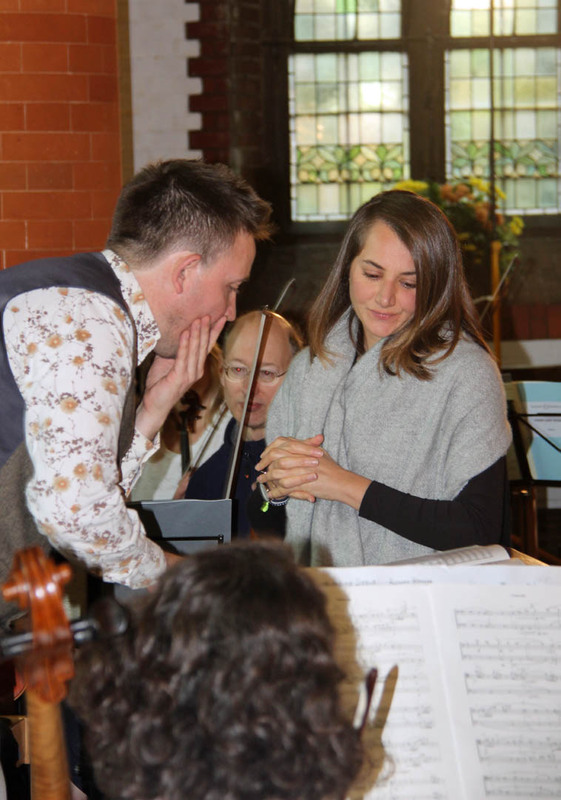 Herts Advertiser critic has given warm welcome to new SASO principal conductor, Tom Hammond – and the ‘exquisite’ singing of soprano soloist Dima Bawab. 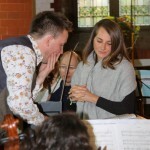 “But for me the outstanding part of the evening was the performance of Richard Strauss’s wonderful Four Last Songs plus his much earlier Ruhe, meine Seele (Rest my Soul) exquisitely sung by Jordan-born soprano Dima Bawab.The Four Last Songs make significant challenges for the singer, particularly in the vocal range they cover. But Dima Bawab handled the emotionally charged works superbly.